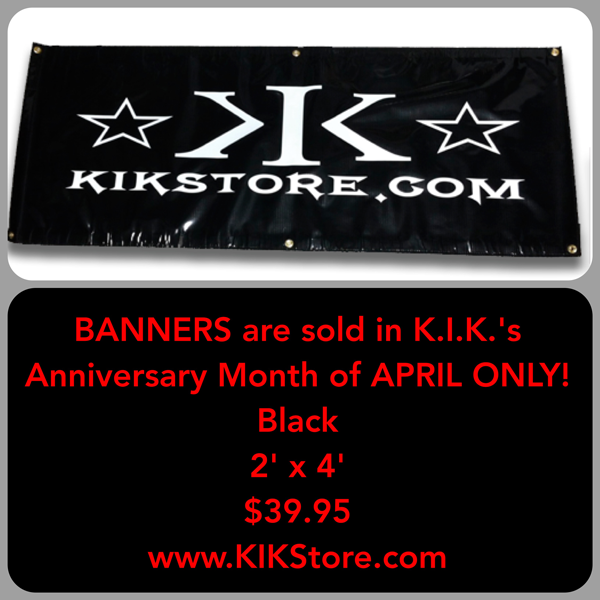 BANNERS are SOLD in our K.I.K. Anniversary Month of APRIL ONLY! 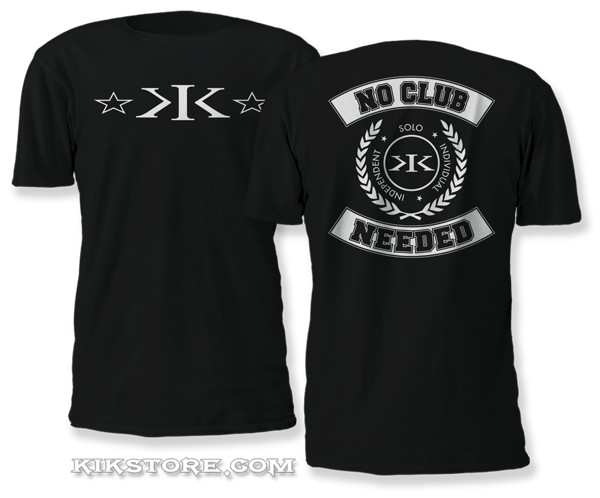 Be sure to check back APRIL 1ST to see what options we will be offering!